Sulfur Water (SF-86) 1967. Lithography. Trial proof. 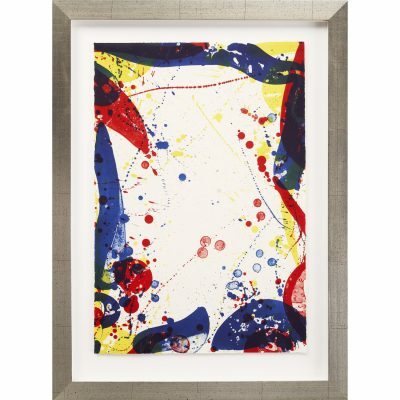 71×48,5 cm (frame size 91x68x3 cm) Museum glass anti-reflective. Signed by the artist. 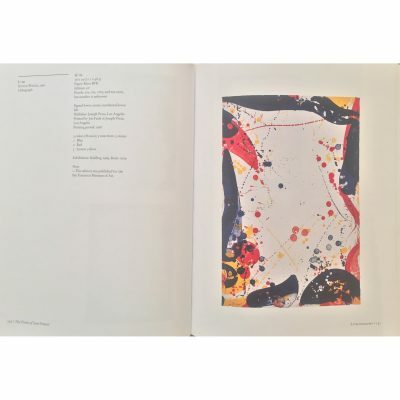 Sam Francis Archive Number: SF-86. Literature: Lembark L90.